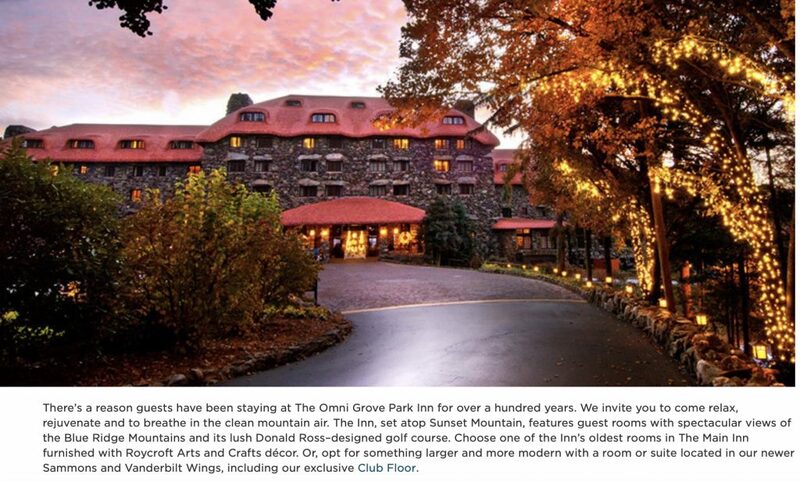 Historic Grove Park Inn Selected Host Hotel for 1st Annual Asheville Professional Domain Investors Meetup & Family Outing!! 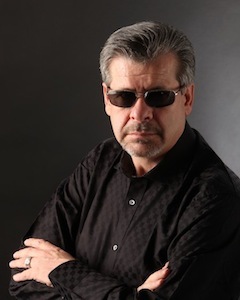 | RicksBlog.com Home of "The Domain King®"
Good name and not overpriced for an end user. Ummmm… well that’s confusing… I always call myself Mika on ricksblog and then a new mika comes in selling domains… I will change my name as I wouldn’t want confusion. Anyhow. I am too far away to attend but you describe what looks like a really warm and welcoming event. I went directly to the hotel and all rooms are taken for those days…basically all of August taken..I did not try Hotels dot com. Funny, we are driving thru NC on our way to SC at end of week for vacation. So, if my wife and I wish to attend and claim 3 nites (Thursday/Friday/Saturday) lodging we should wait for your posted link? Count us in for 3 nites. Yes. A link will be posted in the next week or two. No worries, our rooms are blocked off already. Last time together with you was Santa Clara 10,000 years ago.. so really looking forward to the Asheville MeetUp. Susan/I will be there for 3 nites Thursday – Saturday. I think your idea of a small group is the right ticket with lots of quality time with friends/passionate domainers.. to share the vision for the future. So long overdue.. going to be a bunch of fun! Let me know if we can help with planning et al. We loved the “Chestnut Restaurant you recommended in November/2017.. so hope it’s on the party tour! Chestnut’s is still one of my favorites. I see on Twitter this issue of your post, believe that I no longer use Twitter. February 8th, 2019 and the post was: One Step Ahead or One Step Behind Defines Success and Life. Your truths in this post, are written in friends, Domain Investors like you. I am from Indonesia, can I come to this event? The purpose of this is just domainers meeting other domainers and see what type of domain names you can invest in or what? I don’t get it. I thought it was a meeting where domainers could talk/discuss investing in other types of businesses with the kind of money you guys have already, like promising start-ups. I know of a six figure domain name that you could flip for at least 4-5x. How can I contact you Rick? Thank you for doing this. I’m in.